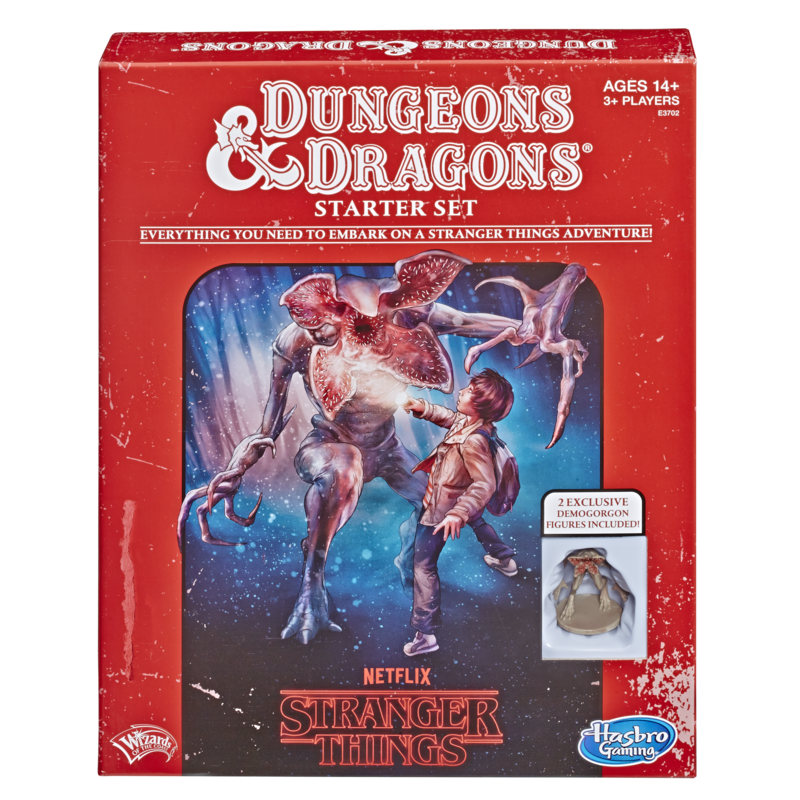 – Stranger Things themed Dungeons & Dragons: embark on an exciting Dungeons & Dragons adventure, Hunt for the Thessalhydra, “created” By the character Mike from the Netflix original series, Stranger Things. 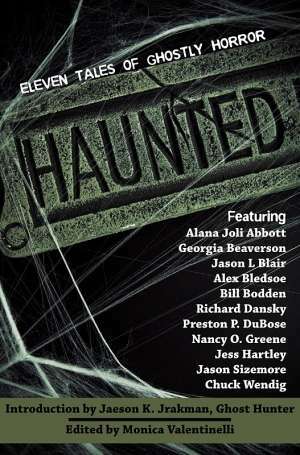 – Great game for new Dungeon & Dragons players: this Stranger Things themed roleplaying game includes everything a group needs to get playing right away. 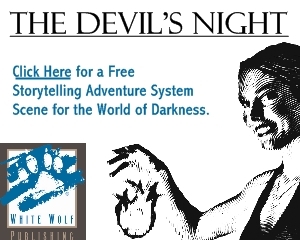 – The adventure book and starter rulebook include tons of information on how to play the game, strategy, and tips for players to advance a character beyond the Fifth level, plus 6 Polyhedral dice so you’re ready to play. – Stranger Things character sheets: play as a favorite stranger things character. 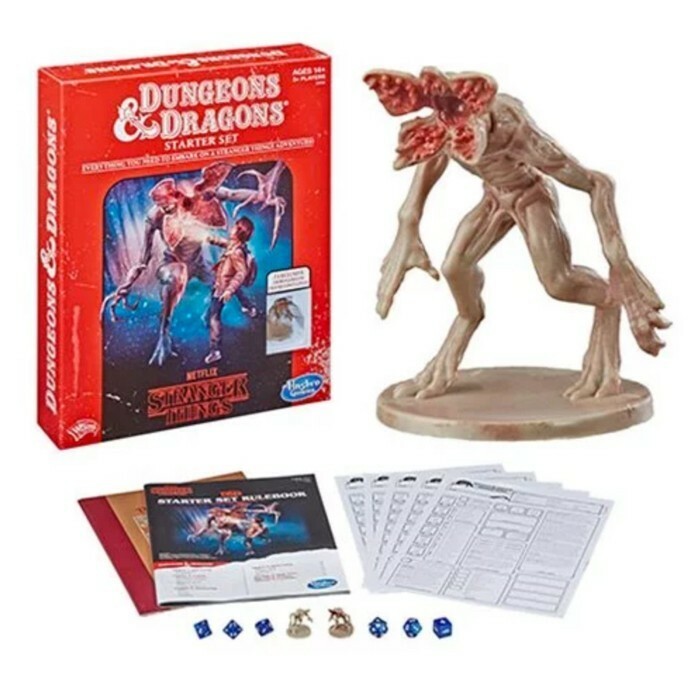 – Includes 2 Demogorgon figures, one that GMs can paint and customize.